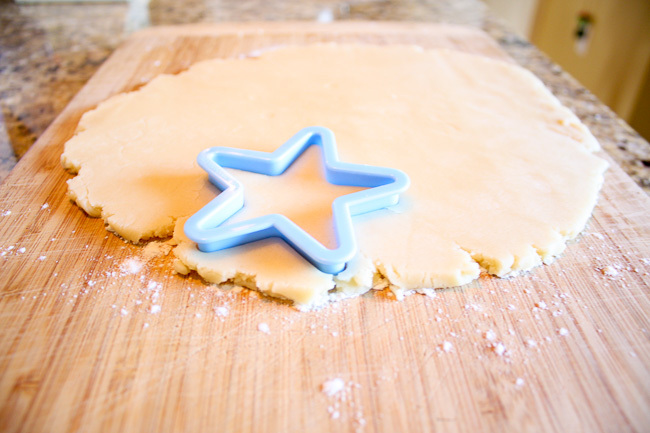 If I had to pick one of my favorite parts about the holiday season, baking Christmas cookies would definitely make my top five. I must admit, I am not the biggest baker throughout the rest of the year, but for whatever reason I love it this time of year. 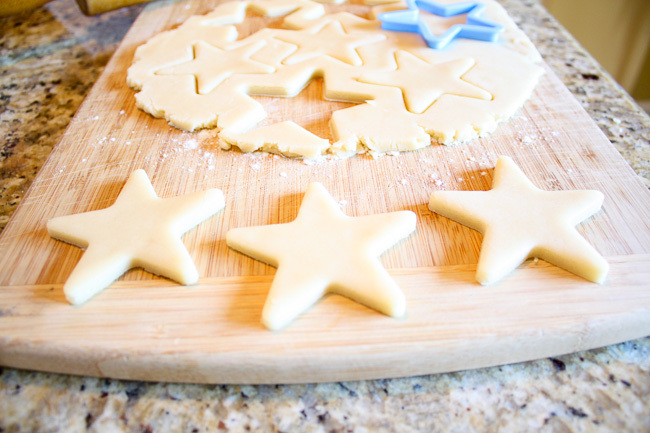 It has always been a tradition of my family to make homemade Christmas cookies, and although we have made many different types of cookies over the years, there are a few recipes that are an absolute must for us every year. 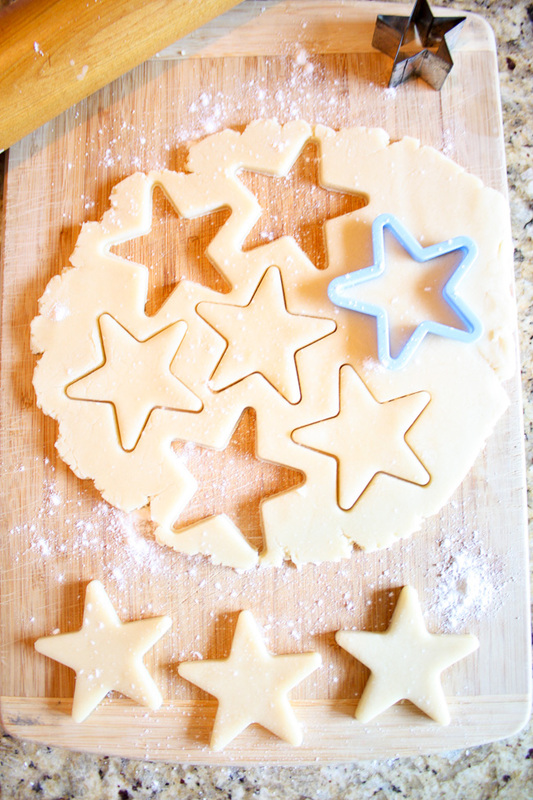 One of those being cookie cutouts - they are a big hit in my house! 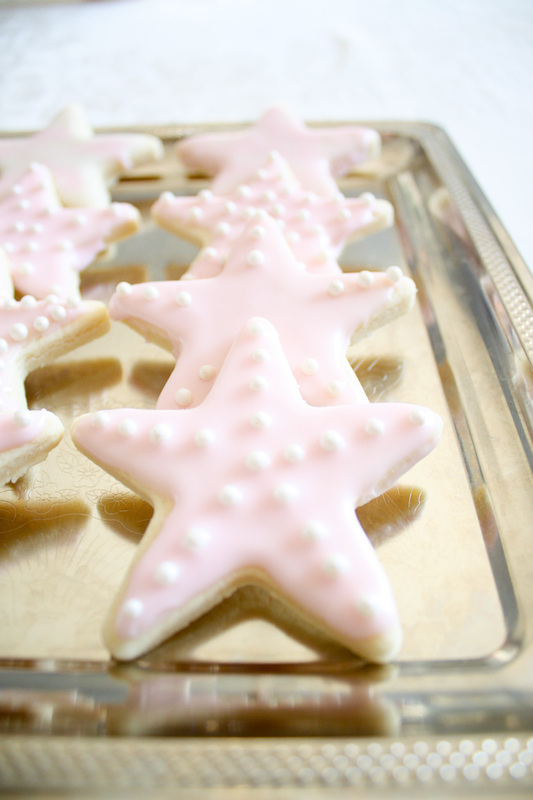 They are so fun to make and decorate, and they are super easy (& delicious!). 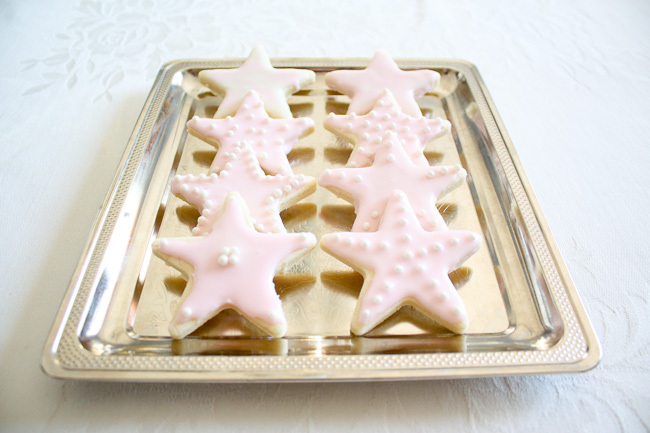 With Christmas only a couple days away, these pretty cookies make a great last minute dessert or hostess gift! 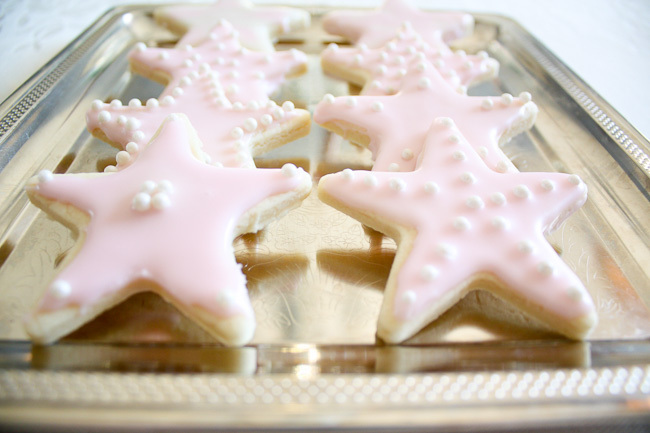 Enjoy and happy baking! 2. Beat butter in mixing bowl on medium speed for 30 seconds. 3. Add sugar. Beat until combined. 4. Add egg. Beat until combined. 5. Beat in as much flour as you can. Stir in remaining flour. 7. On floured surface roll half of the dough at at time 1/8 inch thick. 9. 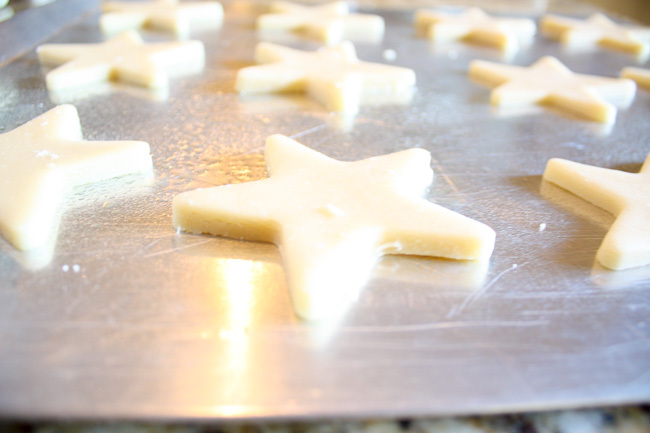 Arrange on greased cookie sheets.